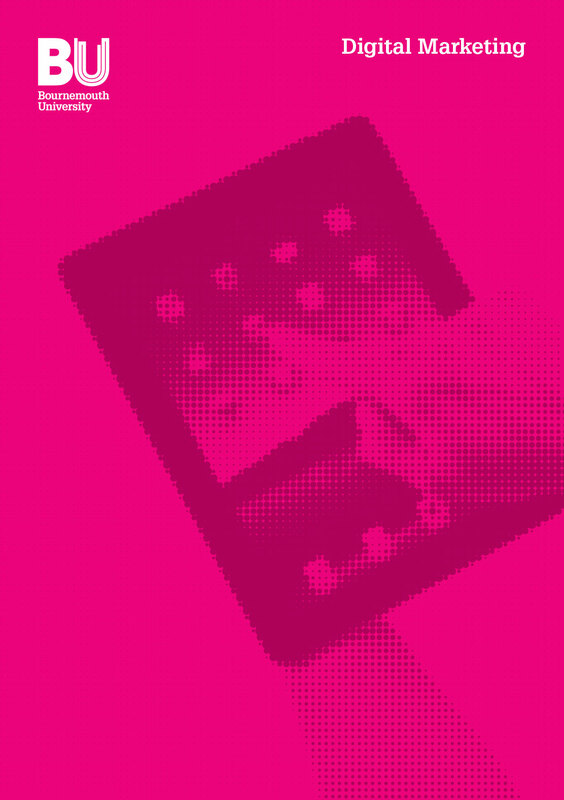 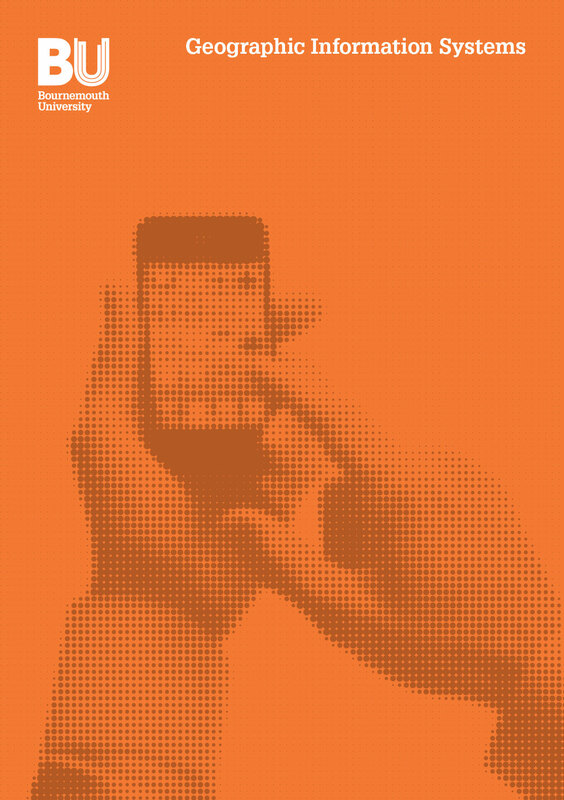 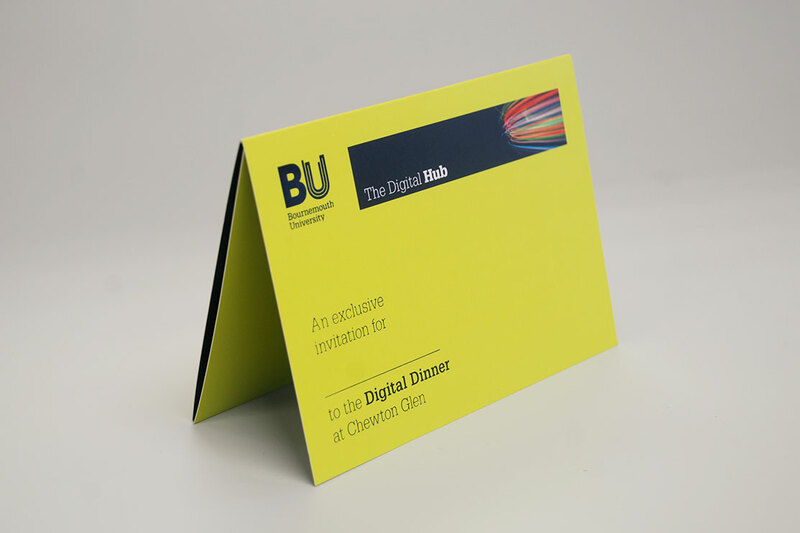 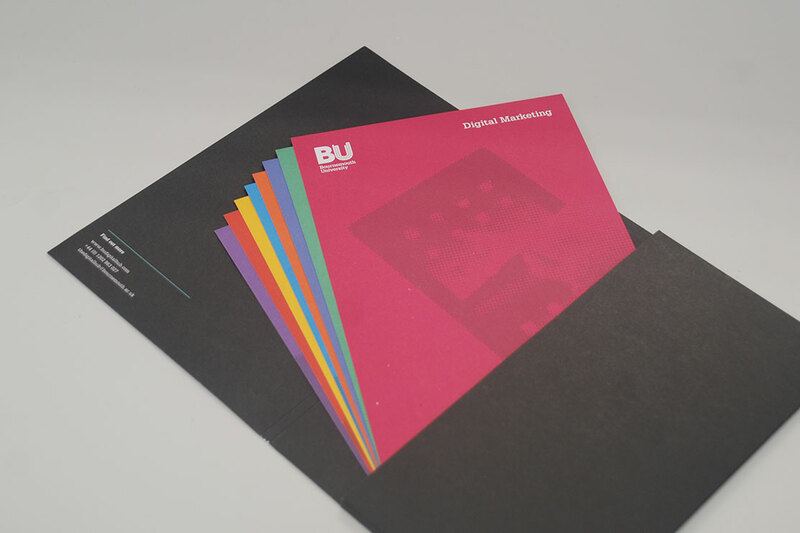 When Bournemouth University launched their new ‘Digital Hub’, they needed a flexible brochure to detail the range of services they now offer within campus to external business in the digital sector. 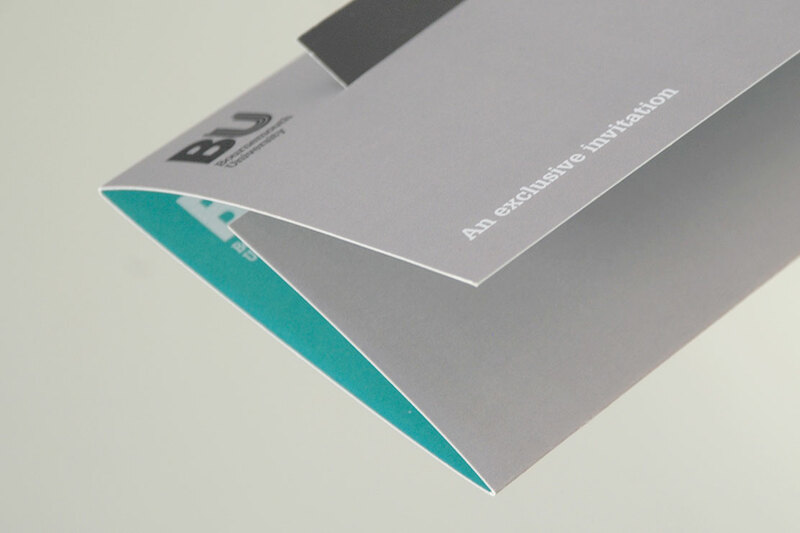 We created a simple A5 folder packed with a card for each services. 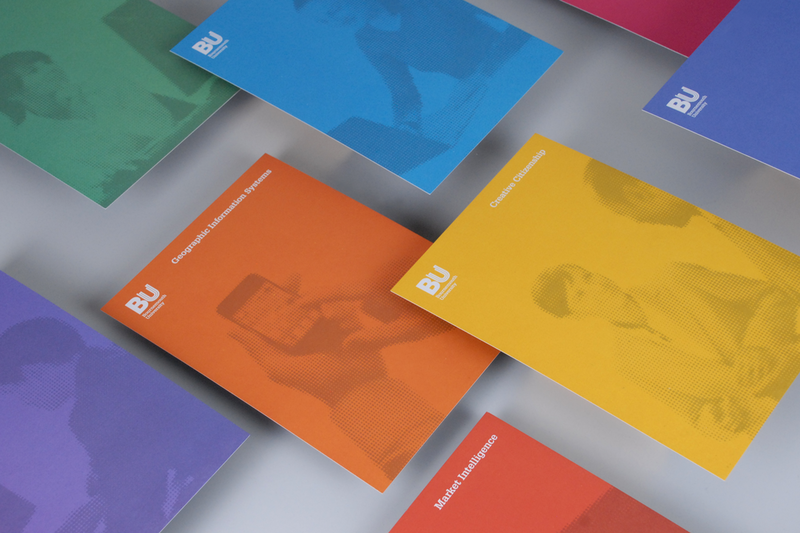 Each card had a minimal bright illustration to depict the various themes.